Action Combat MMOs are massively multiplayer online games that offer a combat mode that emphasizes combat difficulty with hand-eye coordination, reaction-time, complex movements like dodging, evading and pointing to hit within a target’s hit-box. 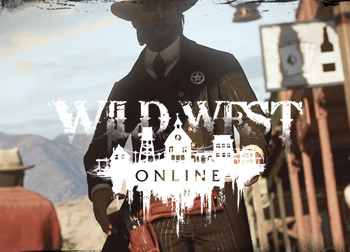 Wild West Online is an open world MMORPG or ‘massively multiplayer online role-playing game’ where players roam the untamed and often lawless lands of the American Wild West. 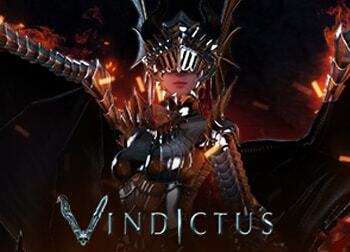 The game has a focus on player vs player shoot-outs, but also featured limited MMO experience with PvE, missions, treasure hunts and even farming. Become an outlaw, a hero, or choose an entirely different path. 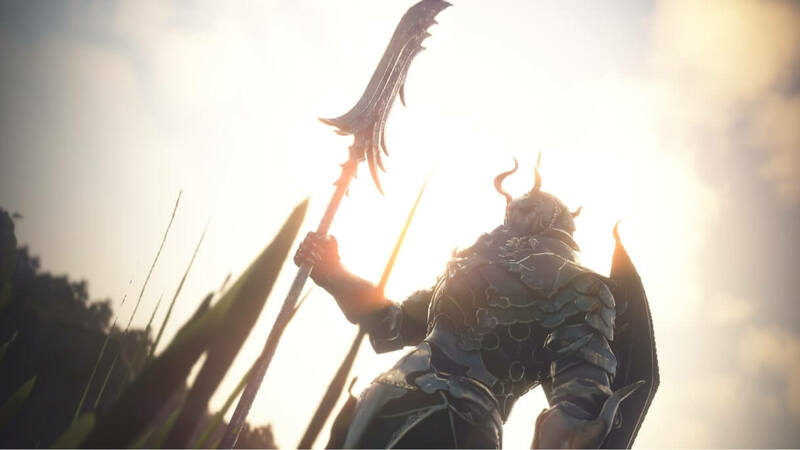 Project TL or Project “The Lineage” is an upcoming MMORPG or ‘massively multiplayer online role-playing game’ and is NCSoft’s newest venture with the Lineage franchise. 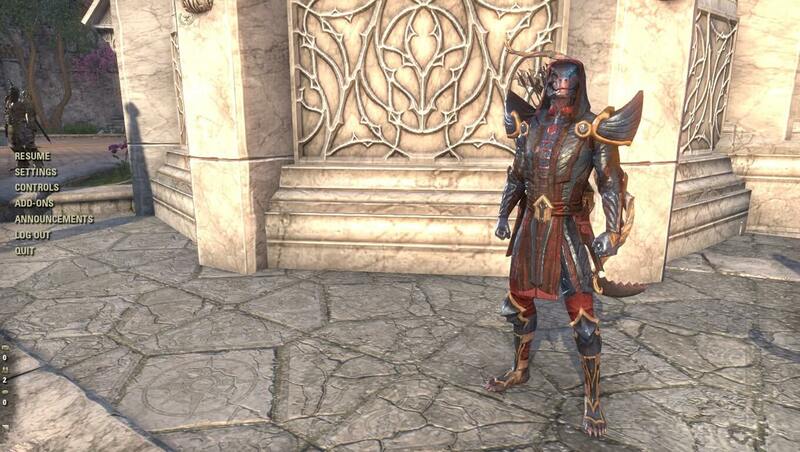 Project TL is the remake of NCSoft’s unreleased game Lineage Eternal. The game remains as the sequel to the original Lineage game and offers a single character system that Lineage Eternal lacked. 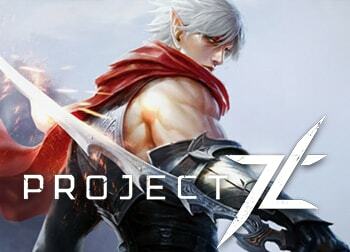 Not much information is known about Project TL’s gameplay at this time. 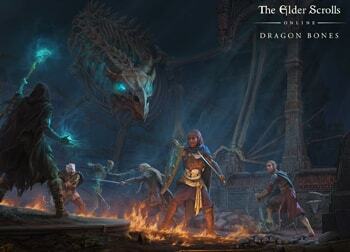 The Elder Scrolls Online is a massively multiplayer online role-playing game that is set in the continent of Tamriel. Gameplay consists mainly of non-linear content such as quests, random scenarios and free-roaming exploration. 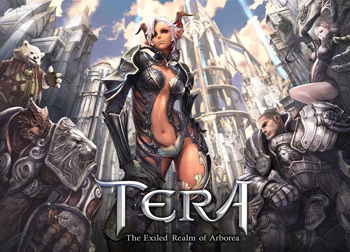 TERA is a fantasy MMORPG or ‘massively multiplayer online role-playing game’ in which a real-time action combat system (non-target combat) is used to provide exciting and challenging fights. 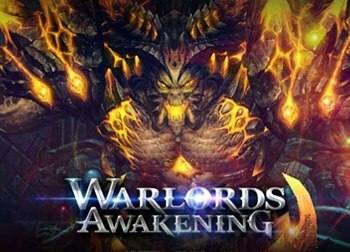 There are seven character races and ten playable classes to embark on thousands of missions and combat the growing threats upon The Exiled Realm of Arborea. 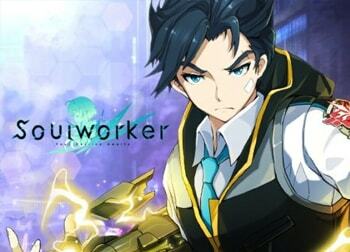 SoulWorker is an anime-styled action MMORPG or ‘massively multiplayer online role-playing game’ in which players take the role one of six teenagers that wield unique weapons powered their souls. The game offers rapid action combat, very unique combat styles for each character available and intense dungeon fights. 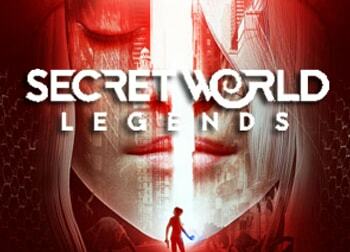 The Secret World Legends is the relaunched version of The Secret World, an MMORPG or ‘massively multiplayer online role-playing game’ that takes place in a contemporary world that’s being attacked by dark forces. Secret World Legends is very story-based, with its story including many elements of pop culture, ancient mythologies, urban legends, and history. 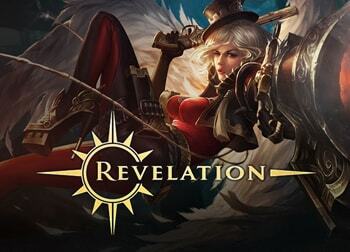 Revelation Online is a Wuxia-themed MMORPG or ‘massively multiplayer online role-playing game’ set in a world frequented with flying dragons and powerful heroes. The game’s world is a seamless open-world with near-unrestricted flight. There are instanced areas such as housing, battlegrounds and dungeons. The combat features extend and make use of the game’s flight system.